A series of child led clips which introduce and explore life in different countries. These clips are taken from the original BBC series, In My Shoes. Suitable for: KS2 in England, Wales and Northern Ireland and 2nd and 3rd level in Scotland. 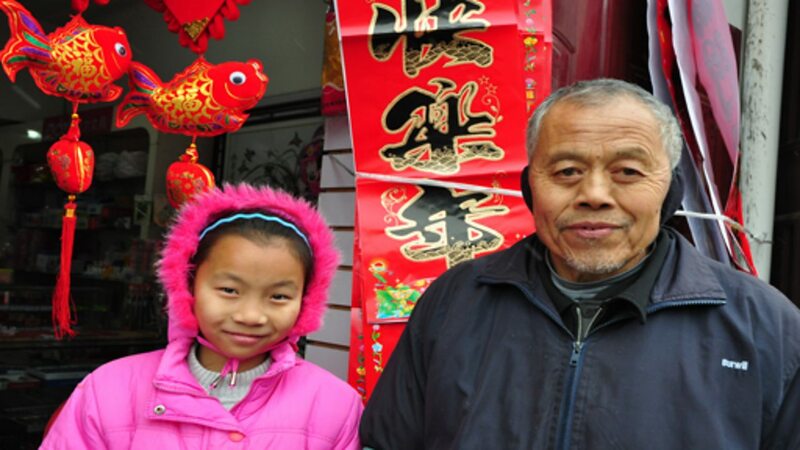 A child-led introduction to (and tour of) the Chinese city of Shanghai. The physical and human geography of Chan'gou, Yunnan, China. 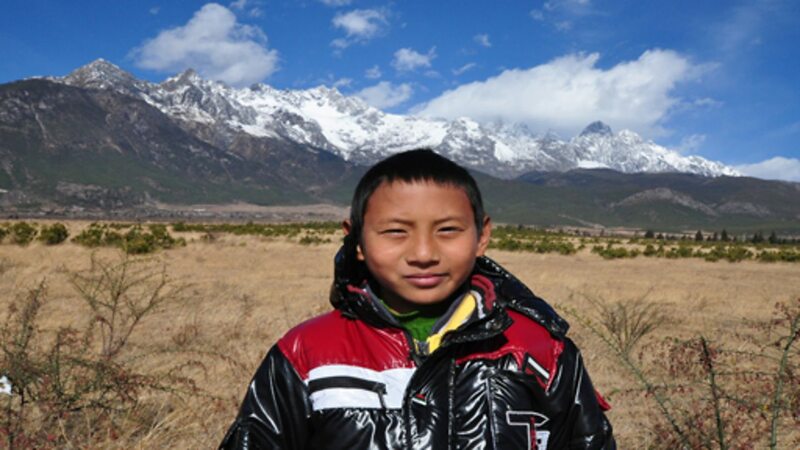 A child-led introduction to Lijiang in Yunnan Province, China. 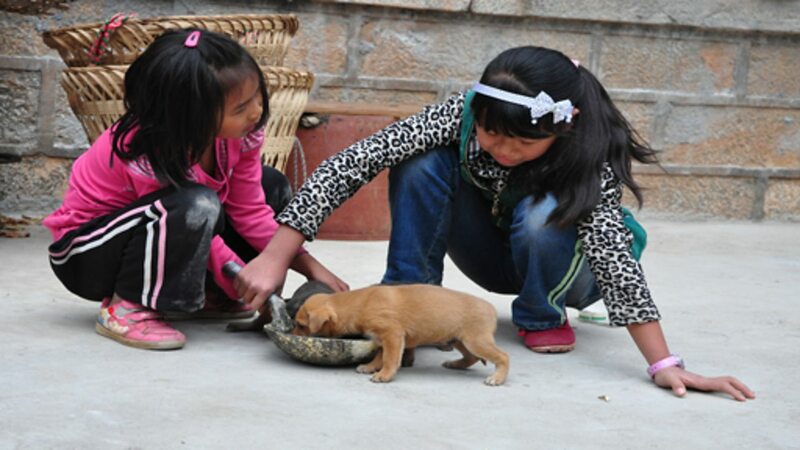 A child-led tour of Sandouping in Hubei province, China. 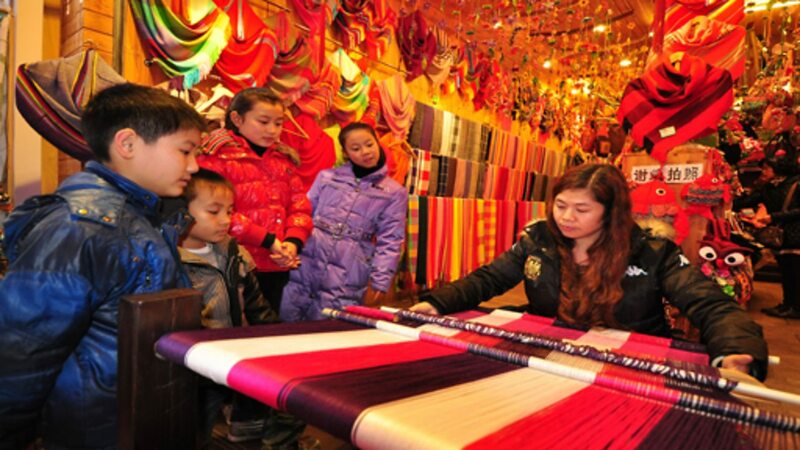 A child-led tour of Tianchang City in the Anhui Province of China. 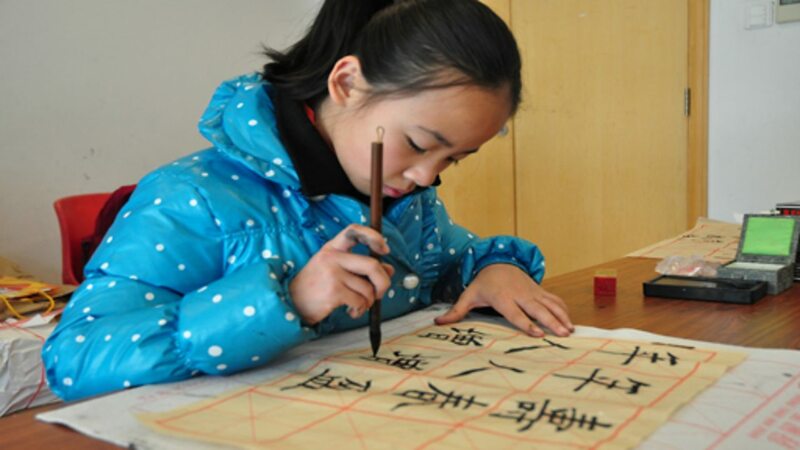 A child-led tour of Xingping in Guangxi province of China. 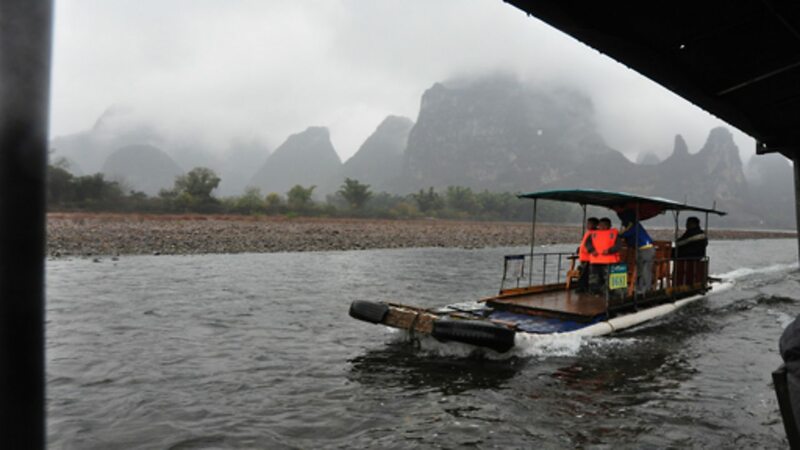 A child-led tour of Yangshuo, in China. 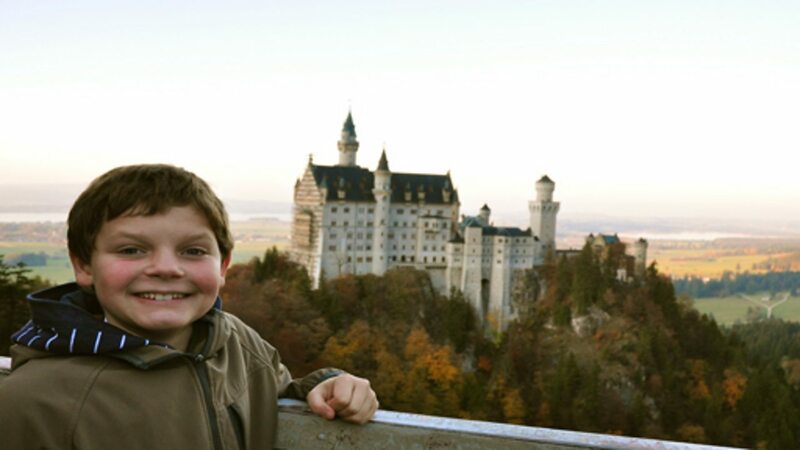 Philipp is 12-years-old, and lives in Füssen in the Allgäu region of Bavaria. He shows us what its like living as a traditional Bavarian as a member of a traditional dancing and cultural group. 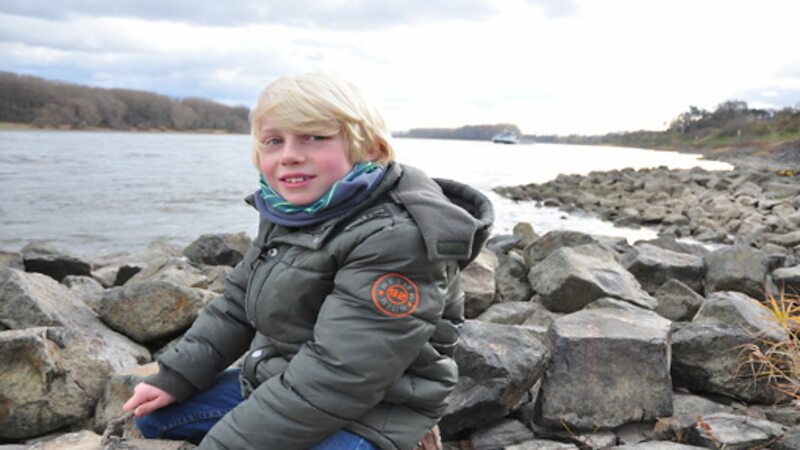 Nine-year-old Niklas shows us what life is like in the city of Cologne. 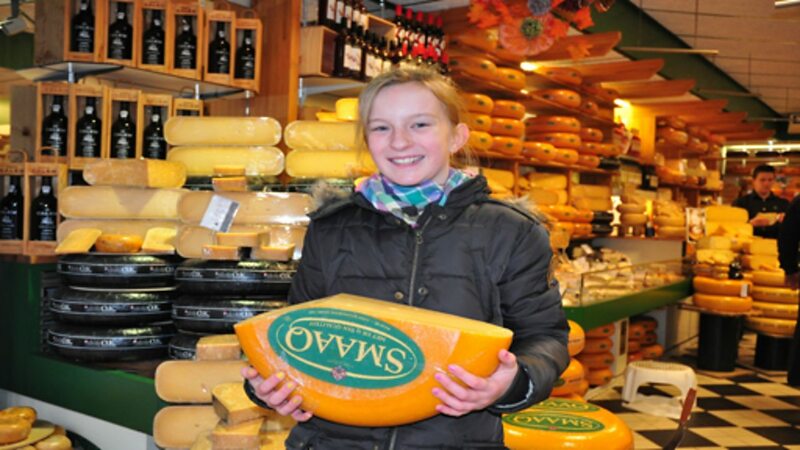 This clip features 11 year old girl Ike describing the traditional Dutch architecture of her hometown of Haarlem in the Netherlands. 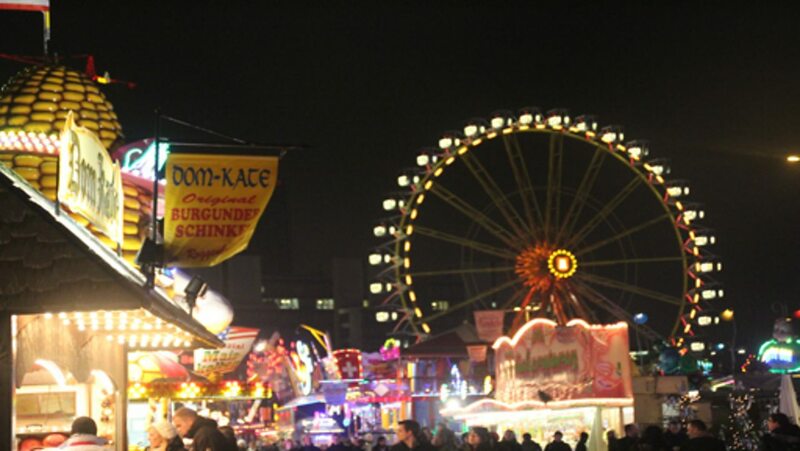 A child-led introduction to the physical and human geography of Hamburg, Germany. 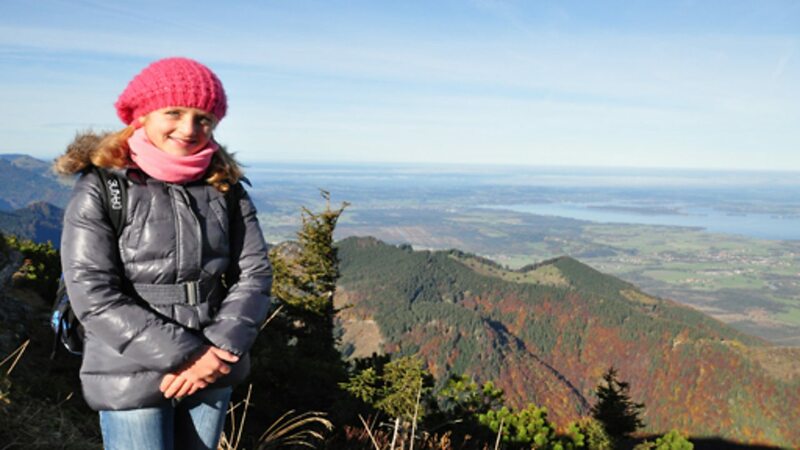 A child-led introduction to the physical and human geography of Inzell, in Bavaria. 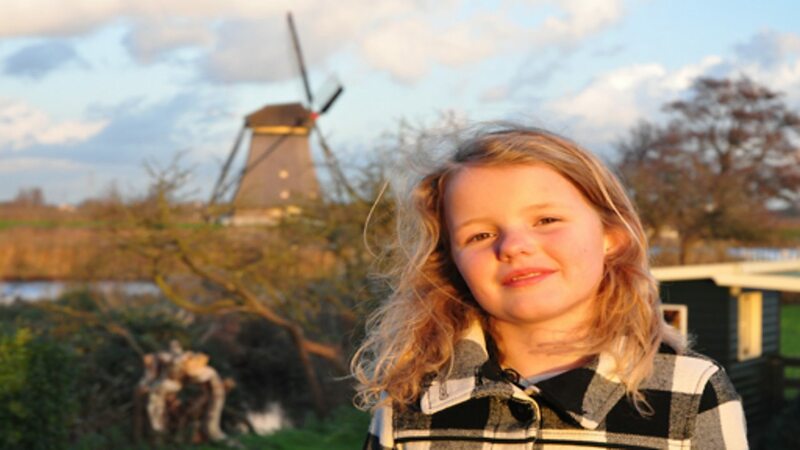 A 9-year-old called Donna shows us around Kinderdijk - a region famous for its canals and windmills. 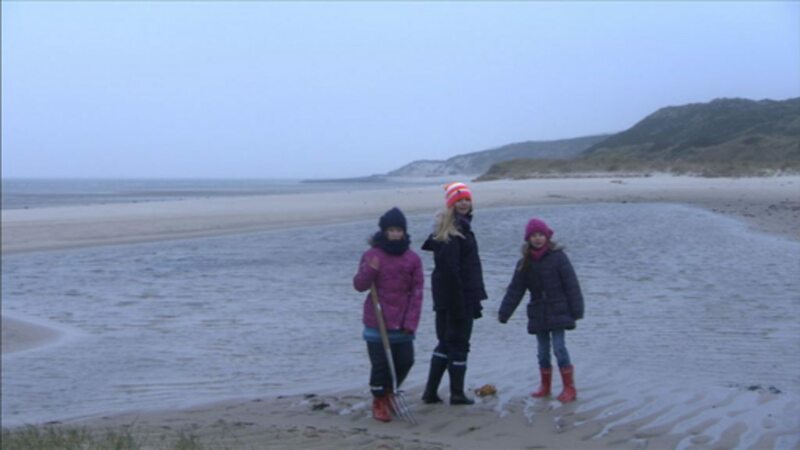 An 11-year-old called Helen explains what life is like on the German island of Sylt. 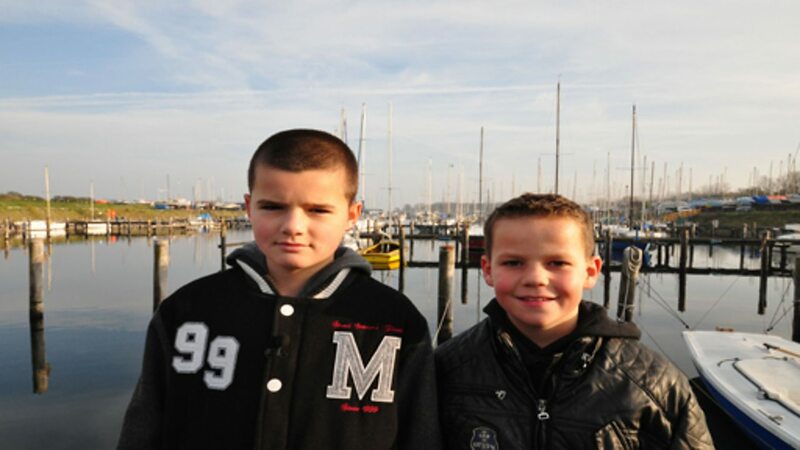 A 9-year-old called Robert shows us around his hometown of Veere in the province of Zeeland, Netherlands. 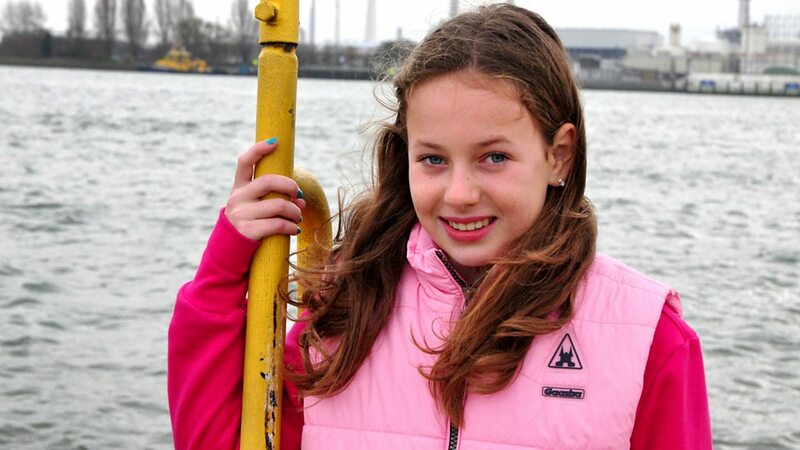 A Dutch girl shows us around a busy port in Rotterdam where both her parents work.